Want to be part of a driving school franchise in Manchester who will give you the pupils and support you need to be successful? We are locally based which means that when you join us you are not just a faceless franchisee but part of our team with whom we liaise with regularly on a one-to-one basis which promotes colloquial and personal correspondence between members of staff reflective of the same relationship we hope to share with our pupils. Furthermore, we offer a risk free NON CONTRACT franchise: we don’t need to tie our franchisees into lengthy contracts – we never have and never will! Interested in joining our team and want to know more? Why not pop into our office for an informal friendly chat? Call now on 07506701431 to book an appointment. 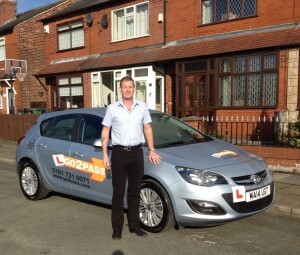 No other driving instructor franchise in Manchester can give you the level of support our team can provide. Driving Instructor Franchise Review from Anthony Hamilton ADI. 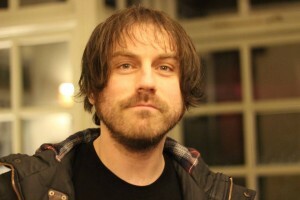 Andrew Taylor ADI, Heald Green. We do not run constant recruitment adverts and only advertise when we genuinely have pupils that we can not accommodate. We are now currently turning down around 10 – 20 new pupils who wish to book with us. This recruitment add was placed at 11.30pm on Thursday 28th April 2016. As soon as the franchisee position is filled, the advert will be removed. Please note we are only recruiting ADIs. Your current grade and experience is not essential. For more information, please call the office on 0161 731 0071. We do not run constant recruitment adverts and only advertise when we genuinely have pupils that we can not accommodate. We are now currently turning down around 15 – 20 new pupils a week. This recruitment add was placed on the 29th of May 2016. Please note We are only Recruiting ADIs. For more information, please call the office on 0161 731 0071. We do not run constant recruitment adverts and only advertise when we genuinely have pupils that we can not accommodate. We are now currently turning down around 20 new pupils who wish to book with us every week. This recruitment add was placed on the 1st of June 2016. As soon as the franchisee position is filled, the advert will be removed. Please note We are only Recruiting ADI’S. Your current grade and experience is not essential. For more information, please call the office on 0161 731 0071. No binding contract – just a week’s notice. No franchise fee to pay for the first 2 weeks. No referral fee, all pupils are included in the franchise. We have the number 1- 2 position on the first page of Google organicly for over 100 key words (see for your self) unlike our competitors who have to pay to be there. Dedicated and professional industry knowledgable office staff to handle calls 7 days a week at our Manchester city centre office. Driving school franchise opportunities with Go 2 Pass who proudly attest to be the best driving instructor franchise in Manchester. We have dedicated office staff always at hand to book pupils in on your behalf so you don’t need to worry about where the next pupil is coming from. You will not receive this level of support from any other driving school franchise package anywhere in Manchester or the Northwest. We offer a no binding contract with just a month’s notice if you wish to leave. 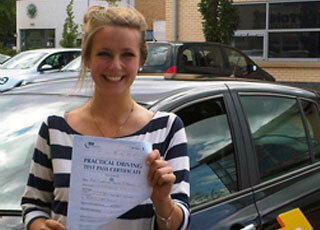 *we only offer a driving school franchise in Manchester to fully qualified driving instructors. 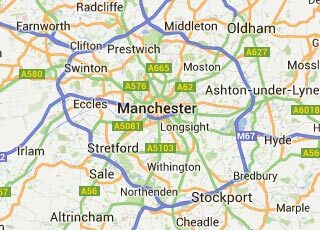 If you are a trainee and are interested in our driving instructor franchise in Manchester then we can only offer you a position with our company once you have passed your part 3 training. For driving instructor franchise, driving instructor recruitment and driving school franchise look no further than Go 2 Pass, offering one of the best driving instructor franchises in Manchester.